We do more than close loans. We open doors. Let us help you buy the house of your dreams or lower the mortgage payment on the one you already own. When they strugged to find a bank to finance “The One,” McLellan Financial Mortgage did the work to get it done. This is the kind of story we’re involved with every day. Have you or someone you know experienced this? 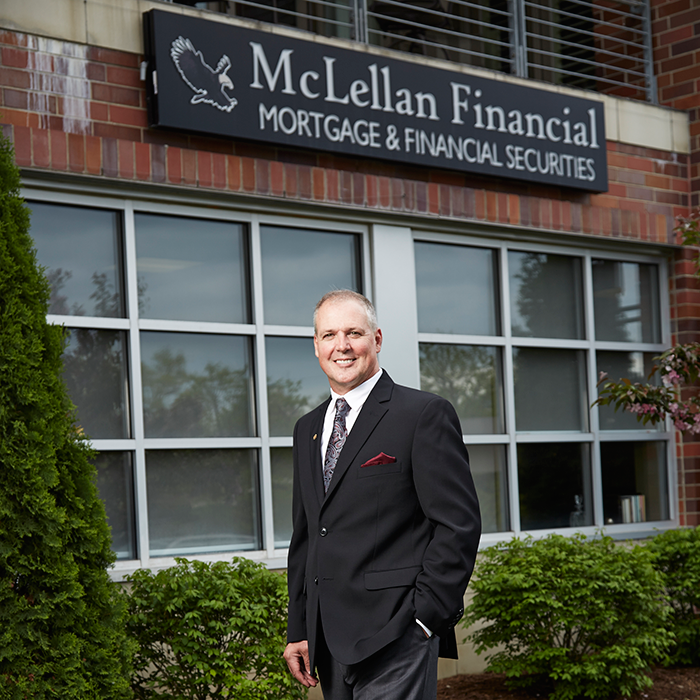 When they strugged to find a bank to finance “The One,” McLellan Financial Mortgage did the work to get it done. When they strugged to find a bank to finance “The One,” McLellan Financial Mortgage did the work to get it done. This is the kind of story we’re involved with every day. Have you or someone you know experienced this? As a small business, we offer a rare level of dedication to client satisfaction not found with big institutions. No one provides more personal service. As a team of entrepreneurs, we’re geared up and ready to work around your schedule. Morning, noon, evening, and weekends. We get the job done no matter what. We have many options and tools at our disposal. We’ll help you find the loan that is right for you today, tomorrow, and 10 years down the road. There’s no “corporate office” in New York. We take personal responsibility for every step of the process and you’ll always know what’s going on. Our team lives right here in Rochester and the surrounding communities. We’re just neighbors helping neighbors buy the homes of their dreams. There’s something special about working with a positive group of people who love what they do. We’ve worked some serious magic and can’t wait to repeat it for you.